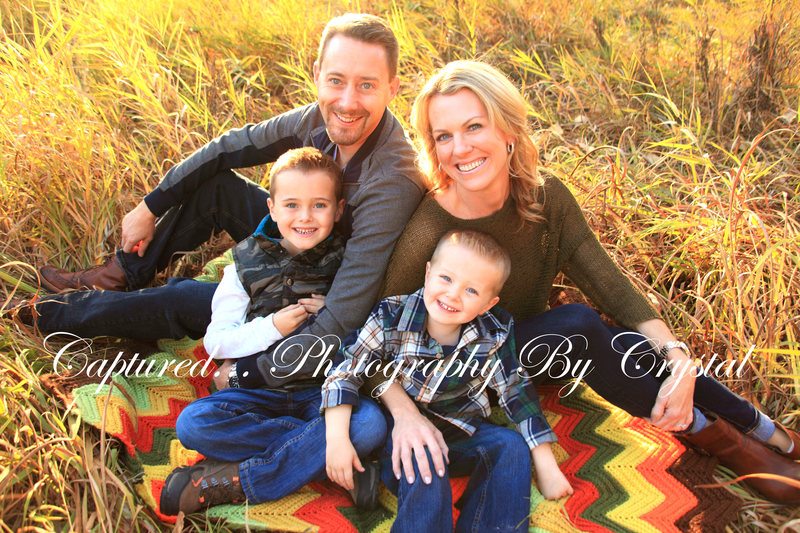 🙂 Besides their beautiful smiles, these 2 boys are about the best behaved kiddos to boot, a photographers dream!! Thanks for another great session Hanf’s!!! 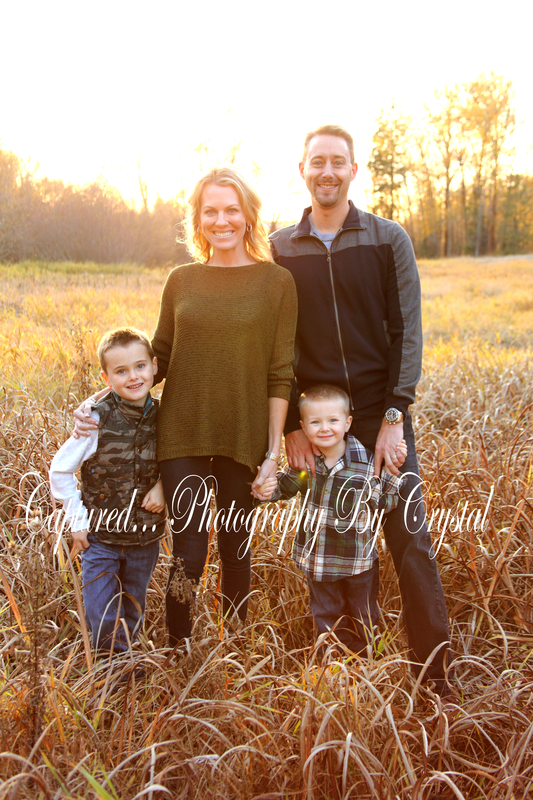 To see more of this sweet family, just click on the gallery tab, then families, and finally Hanf 2015.